Now, I’m not a person who buys every extended warranty that I’m offered by any stretch of the imagination. I accept that stuff breaks. And if it breaks within the first 6 months, I’m bringing it back to you- and raising dignified hell about it until I’m satisfied. But I digress…. When my mother-in-law was alive, and my husband and I would travel, I ALWAYS bought travel insurance. My MIL would get very ill from time to time, and I always had a “vacation escape plan” for if we needed to interrupt (or even cancel) our vacay, and high tail it back home. We lost Nana in 2014, and after that point, I stopped buying travel insurance. Foolishly, I had tied out need for it to her situation and didn’t consider other calamities that could befall even the best laid travel plans. We were looking forward to a trip to Mexico to celebrate a friend’s wedding. Through a series of unfortunate events, the wedding was cancelled…. Travel insurance provides coverage for various issues such as trip cancellation, trip interruption, trip delay, lost or damaged luggage, and even medical evacuation. And sooooooo, I lost the deposit at our resort, and was charged a cancellation fee for each ticket with Delta Airlines. 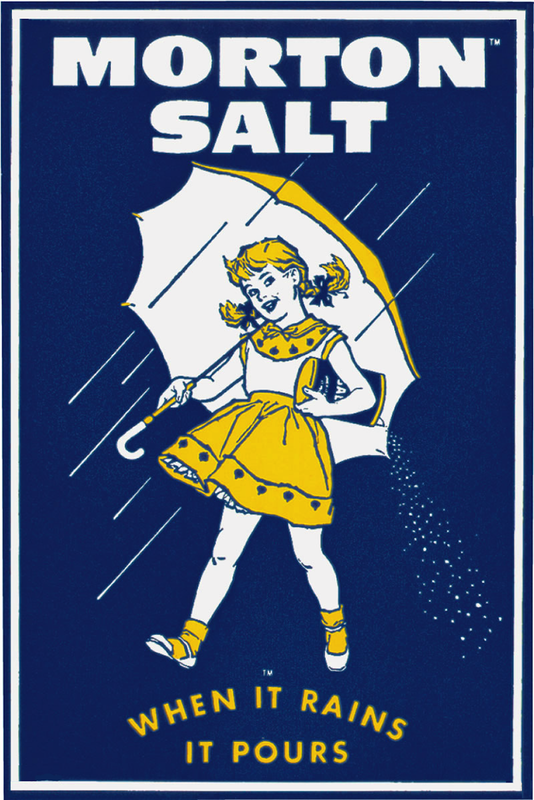 So, learn from my gaffe and save yourself the crying of real salty tears….